Great experience, would highly recommend. 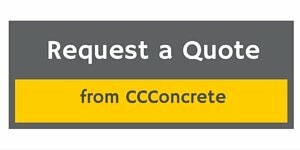 Cornerstone Concrete was able to schedule us quickly, did fantastic, professional work, and at a great price. Would definitely recommend Cornerstone to others.